With no less than 42 casinos on the Las Vegas Strip alone, picking a place to take a gamble can often be something of a headache for a newcomer. So here’s a quick guide to the casinos that can serve as a good introduction to Sin City and also where to pick up the best casino promotions! 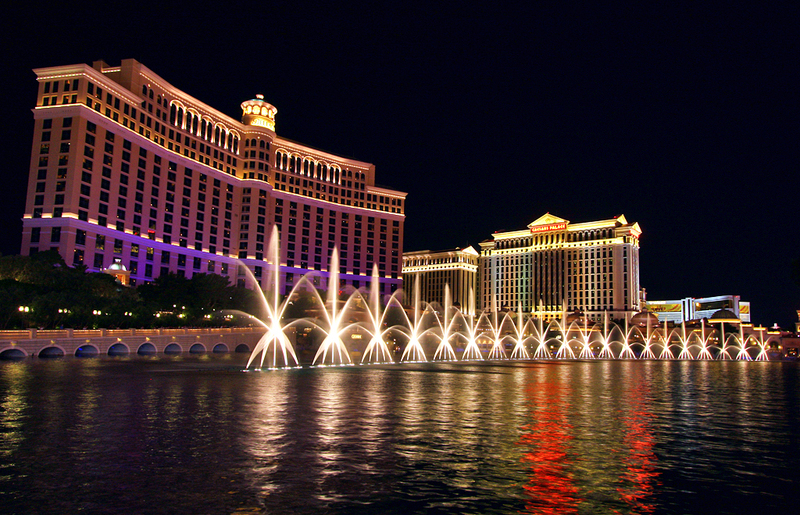 If you’re looking for a casino that’s not short on bling, then head to The Bellagio. This imposing Italian-inspired casino hotel is notable for its incredible dancing water fountains that forms a welcoming invitation to the table games within. It’s also something of a mecca for poker fans as the legendary poker room called ‘The Office’ has hosted many high-stakes games with pots exceeding $1 million! Built upon the site of the legendary Sands Hotel, the Venetian was the world’s largest casino for many years. And with 120,000 square feet of games to play, it should certainly have something for even the most hard-to-please tastes. Furthermore, the casino hotel even has its own TAO nightclub that comes with a 20-foot tall Buddha statue, infinity pool, and a host of gaudy Asian-inspired decorations. 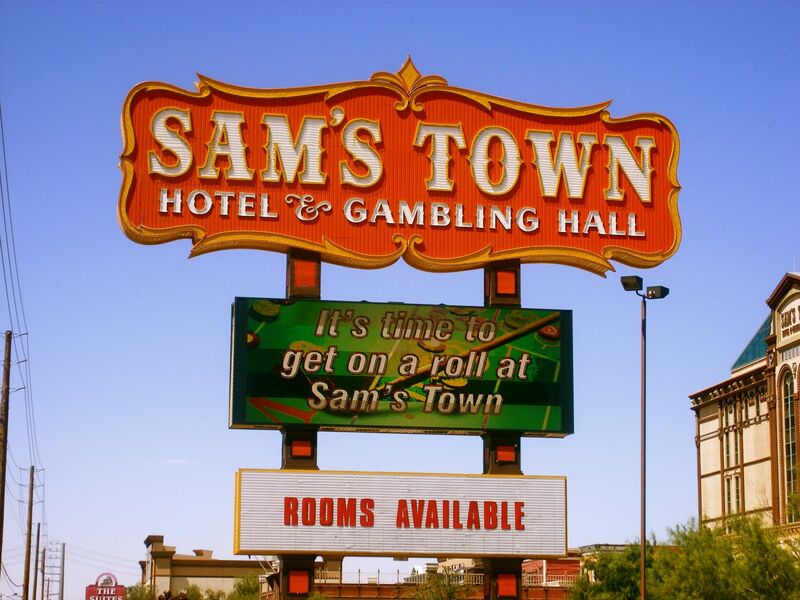 If all of Sin City’s glamour is making you crave something a little simpler, then head down to Sam’s Town that offers a gambling hall that’s based slightly more in reality. Not that it doesn’t push the boundaries of taste with a daily laser show and indoor waterfall, so if you’re looking for some decent casino promotions without any fuss, then heading online to the LadyLucks mobile gaming site could be your best option. 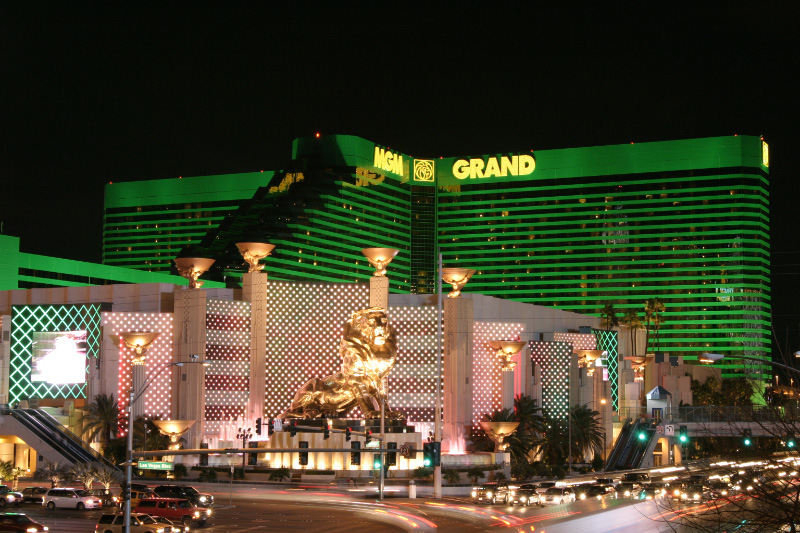 Few casinos come close to matching the glamour of Hollywood as much as the MGM Grand, as the gaming establishment was the focus of the Ocean’s Eleven movie and it once had an extensive Wizard of Oz theme. And should you somehow tire of the 2,500 slot machines and 139 table games, then you go and check out the lions that once were the centre-piece of this sprawling casino. 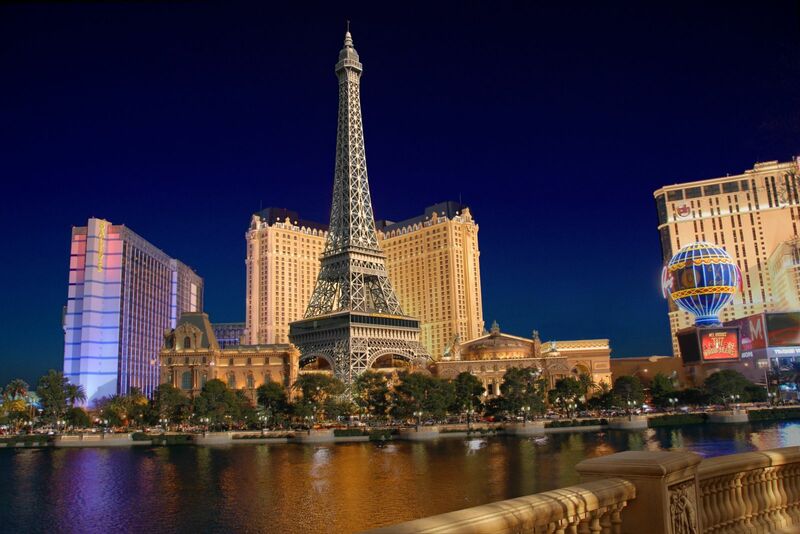 And finally, just to prove that Sin City is the epicentre of post-modern entertainment, check out the Parisian-themed Paris Las Vegas casino resort. Not only does it have French-styled architecture and a miniature Arc de Triomphe, but its half-size replica of the Eiffel Tower has undoubtedly confused many jetlagged foreign tourists!